FSE Digital Ltd is perfectly placed to deliver tailored, effective SEO services to London. With years of experience in search marketing under our belt, our company delivers a full suite of search engine optimisation solutions that are refreshingly different to those offered by other SEO agencies in the capital. We understand the needs of London companies. We have been working with businesses in the capital since 2012 and fully appreciate the unique demands facing organisations who are operating in such a fast-paced, highly competitive space. You can expect a great value service from our consultants. Our team truly go above and beyond for our clients. 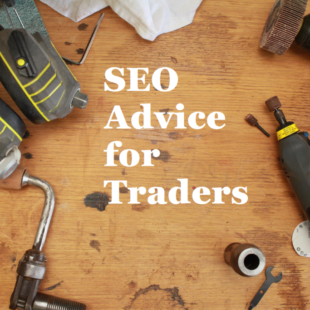 In fact, on-going SEO consultancy is built into our search packages as standard. Whether you need to discuss a particular aspect of your campaign, or just want to run something past us, our London SEO specialists will give you the answers you need – fast. We don’t tie our clients into long-term contracts. We ask all companies to commit to an initial trial period. After the trial period has ended, all partners are placed onto a rolling monthly agreement, giving them the flexibility to tweak and amend their campaign where necessary. This approach is particularly favoured by seasonal businesses or those looking to raise awareness of a short-term project or initiative. Our offices are easily accessible from London and throughout the rest of the South East. FSE is based just a few minutes away from London Liverpool Street by rail and is a short drive from the M25. We encourage face-to-face meetings where possible and our account managers make every effort to meet with our London clients on a regular basis to discuss our work. Our scalable business structure enables us to keep overheads low. This ensures that our fees are very competitive in comparison to the prices offered by other SEO agencies in London. Put simply, London companies who partner with us can expect an unrivalled service that will not cost them the earth. Any company serious about making a splash in the city will appreciate the importance of investing in SEO. With more customers than ever before using search engines such as Google, Yahoo! and Bing to find the best products and services London has to offer, businesses cannot afford to ignore the excellent opportunities that can be generated by advertising on the web. If you’re keen to get exposure quickly, you may benefit from advertising via Google AdWords, one of the most widely used Pay Per Click platforms. 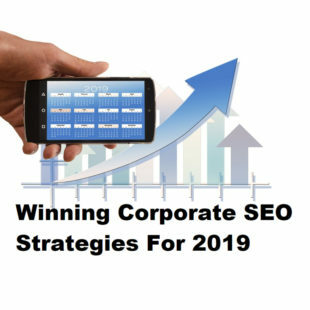 Many companies prefer to develop a multi-tiered strategy that incorporates elements of both organic and paid search, and the team here at FSE are particularly adept at planning and implementing integrated SEO campaigns. Talk to us today to explore your options.